Houston, Texas has a rising health and wellness community. From the weekend warrior to professional crossfitters, Houston does not discriminate. 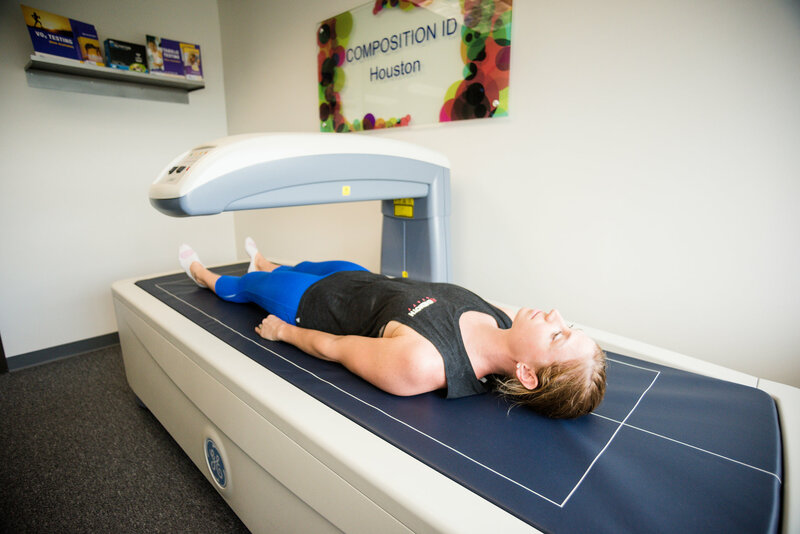 Houston finally has a simple procedure that provides quantitative measurements of body composition. DEXA scan (DXA)s are the most reliable way to measure body fat, bone, and lean muscle throughout your body. This allows you to optimize your program to suit your body’s needs. 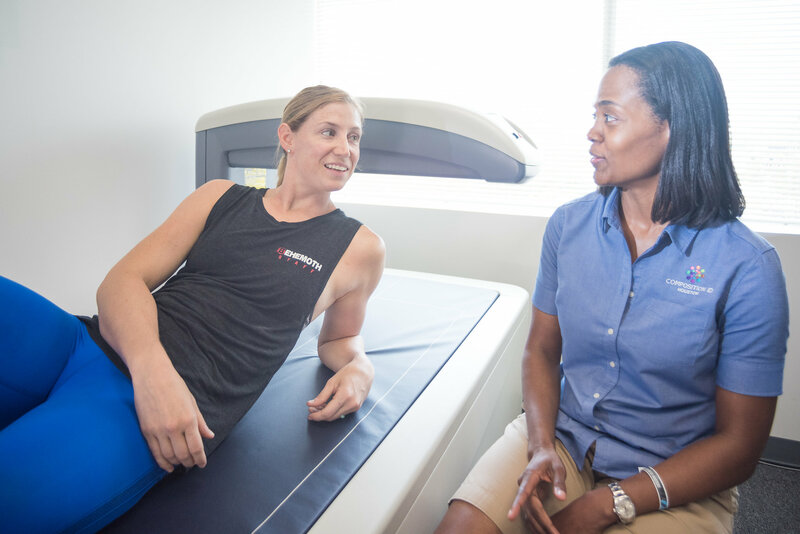 Medically-proven to be the industry’s most accurate body test available, DEXA scans are used at hospitals, universities, and professional athletic facilities all over the world. Pinch tests and water displacement tests cannot provide the same level of accuracy. DEXA scan also showcases a bone density analysis, so if you’re at risk of osteoporosis, you’ll know right away. You’ll gain access to a better picture (and real, measurable data) of what your body really looks like.